Your room is furnished with modern and brand new furniture, inc comfy Bed, new IKEA storage cabinet, new side tables, and full size mirrored storage wardrobes. Fresh and clean, walls are painted brand new, brand new modern & mirrored sliding wardrobe doors have just been installed weeks ago. AND the bathroom (as has the rest of the house), has been fully renovated and is now brand brand new!! New and clean clean shower, new basin, all tiled beautifully! 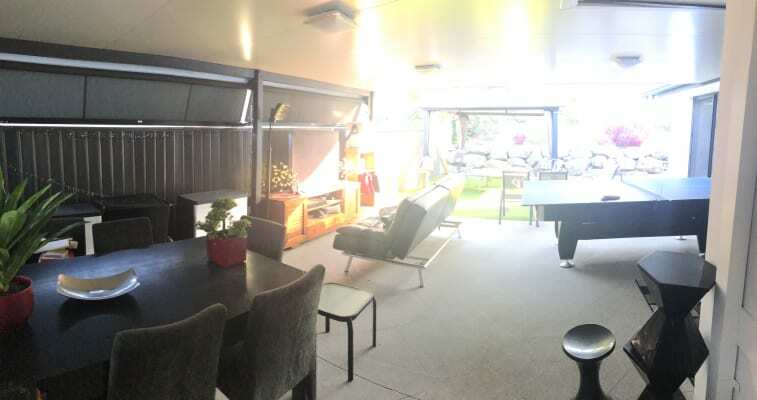 Use the modern luxury kitchen (2 fridges), the outdoor relaxing area under the Gazebo, also quite a large Patio with sizeable TV, Sofa, BBQ area. Renovations have made this a fresh, Modern, Beautiful, Peaceful home. Electricity, Water, Gas, a Fast NBN Internet Data available and is all included. Room is fully furnished too! Prefer quiet person, to suit busy working person and/or local or international student, as we too are busy, not often home and working quite a lot too. Your welcome to also have some parking room to safely park your car, and it’s under driveway sails for protection. Yes I've timed it: Drive only 4-5 mins to Robina Town Shopping Center. Or walk 200 meters to our bus stop, it takes a short 6 minutes by bus to Robina Town Center. Continue on some further minutes to Bond University, Varsity School and Pacific Fair Shopping Center. Griffith Uni is 15+ mins car. 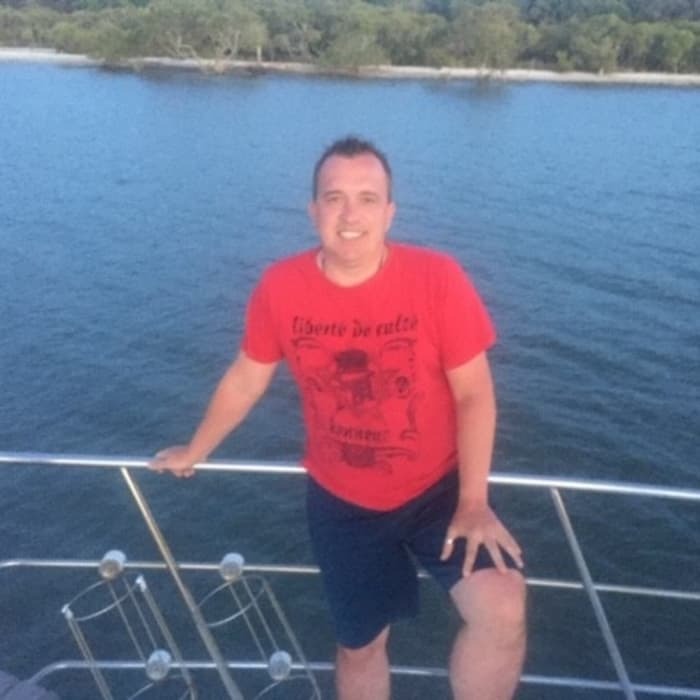 I myself work across the road from Griffith Uni at the GC Uni Hospital in Security work. 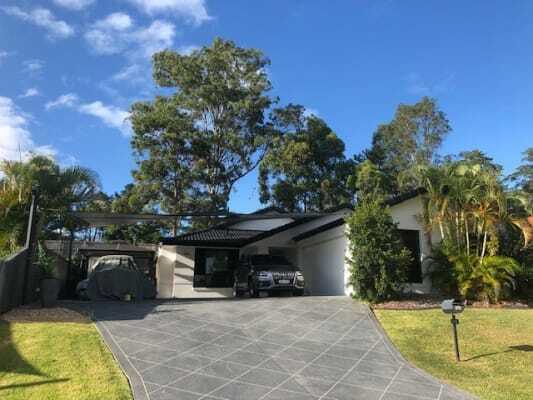 The home is a very close walk to nearby Somerset school, Mudgeeraba shops, Woolworth's, Coles, Aldi and an array of restaurants with many take away places, petrol stations and other handy shops. Room / Rent is Fully inclusive of everything you need and want. Nothing newer or cleaner available for this great area! It’s a NEW room. And a Brand NEW luxury bathroom! 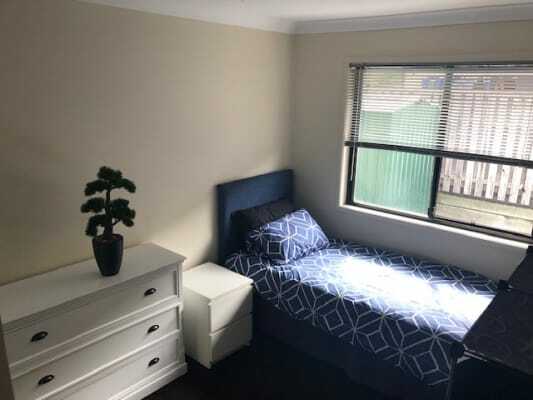 This all within a clean and tidy and modern home located strategically beside the highway and Robina, Robina Town Center, and Robina/Varsity Train Station. OK okay, we’ll even throw in Netflix access!! Haha. With Unlimited streaming and internet downloads. A quiet, clean and tidy person will be our perfect fit. This is a non-smoking house. Please write a bit and tell us some things about yourself?? So we can get to know you. Your hobbies, your work, or if you’re studying? Then upon invitation, you must come and inspect. We’d like to meet you. We either are working 2 jobs and studying and working, so quite busy summarises us. Plus we have a small harmless fun loving pet pug puppy. He gets put outside in his own private area when no one is home. We keep to ourselves, not a party house, are busy with work and studies, and hobbies. In the little time that we have spare, we love movies and to relax. So there’s often no one home. So then its time for Neflix binging (and some PlayStation). to view social media content. Facebook is only available to Dennis's extended network.